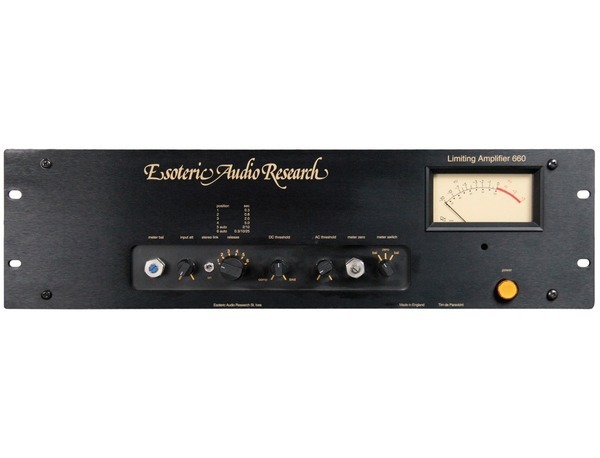 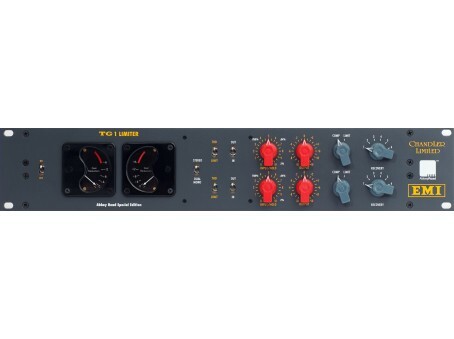 The Empirical Labs Fatso (Full Analog Tape Simulator and Optimizer) is the engineer’s swiss-army knife when it comes to re-creating desirable characteristics of classic analog, class A and tube based devices as well as magnetic tape. 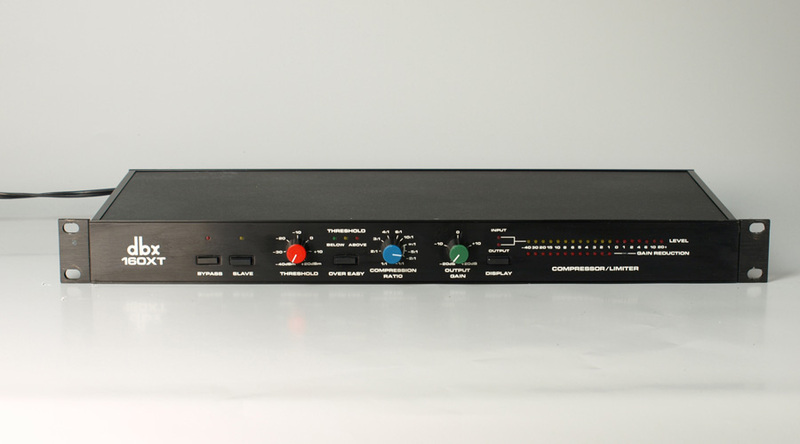 With two channels of processing the Empirical Labs Fatso allows you to enhance your audio without the need to bring in large and heavy tape machines and outboard. 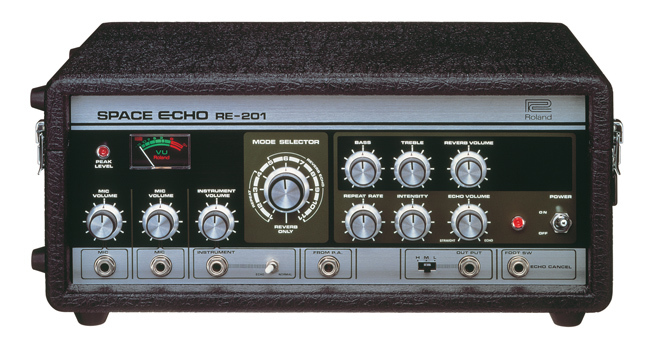 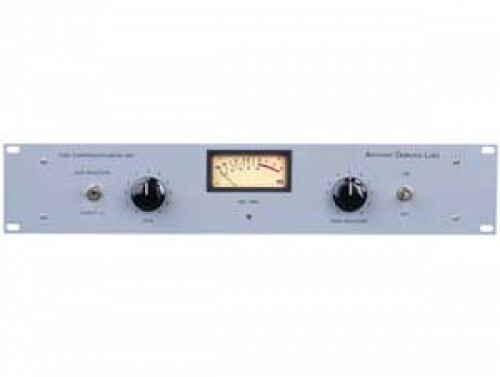 An excellent outboard VCA compressor giving fast and clean gain reduction. 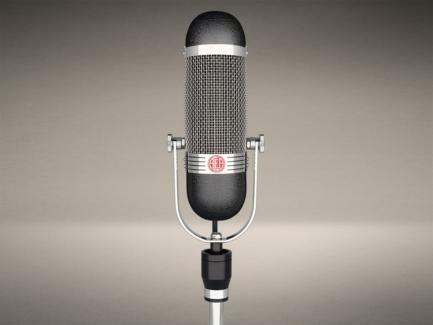 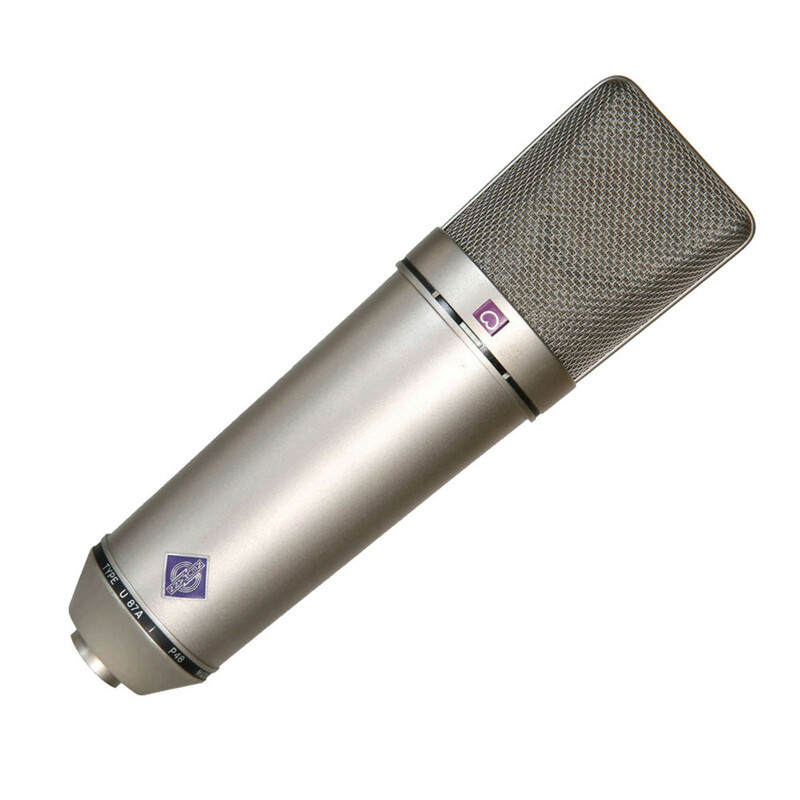 A crystal clear sounding microphone. 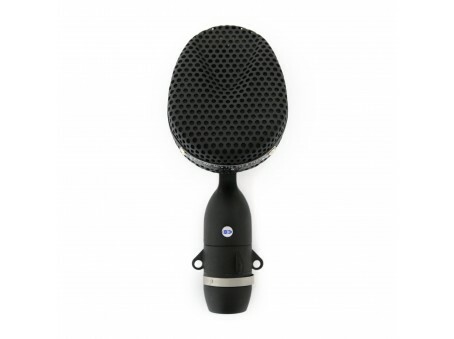 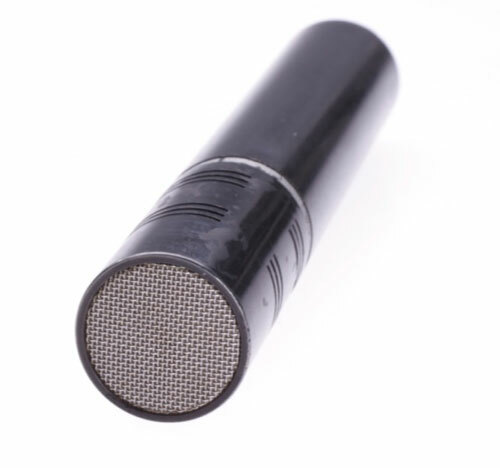 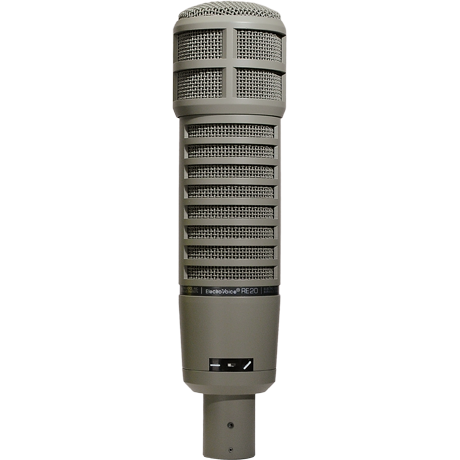 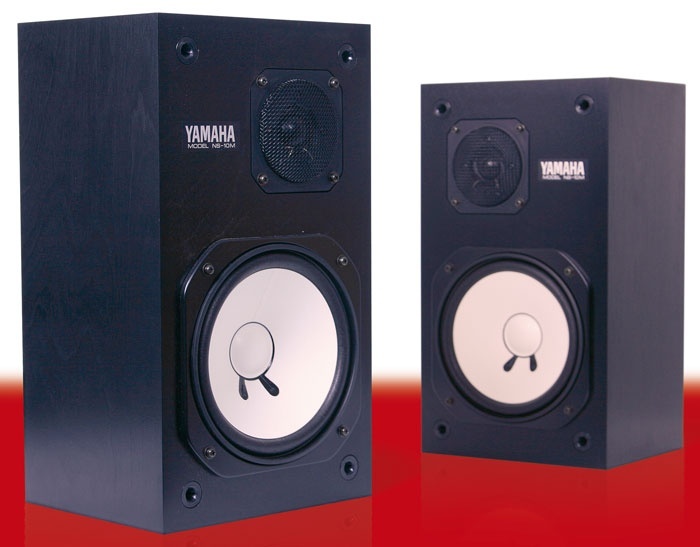 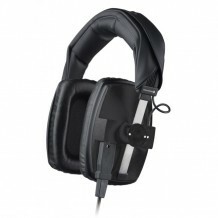 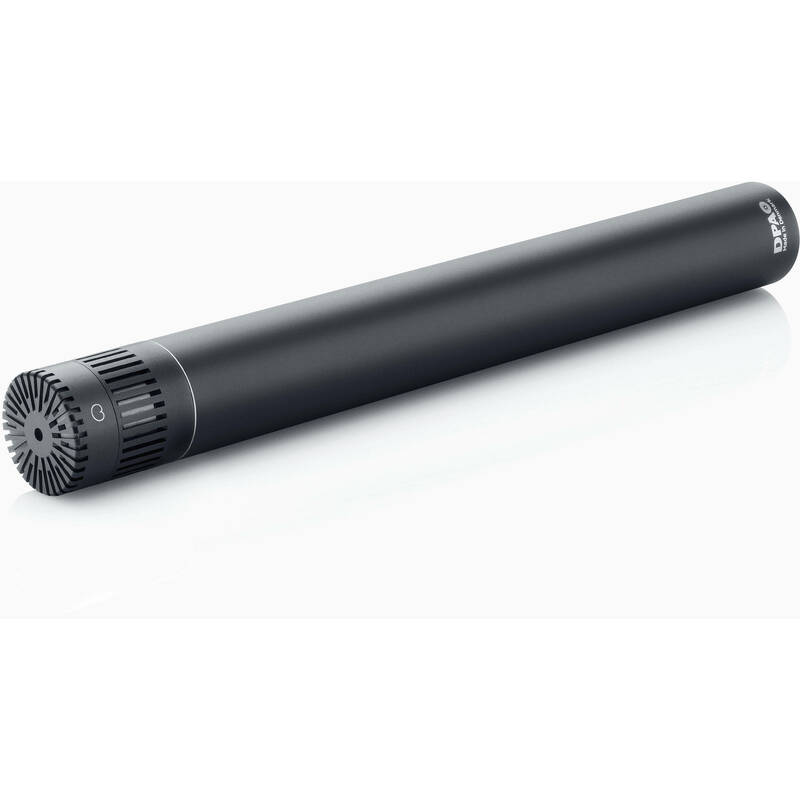 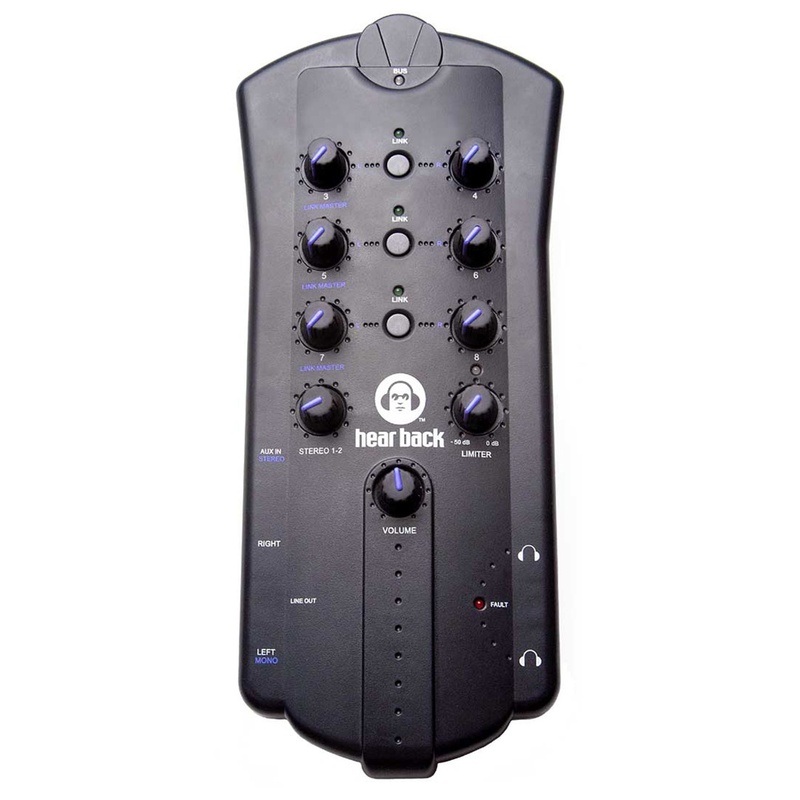 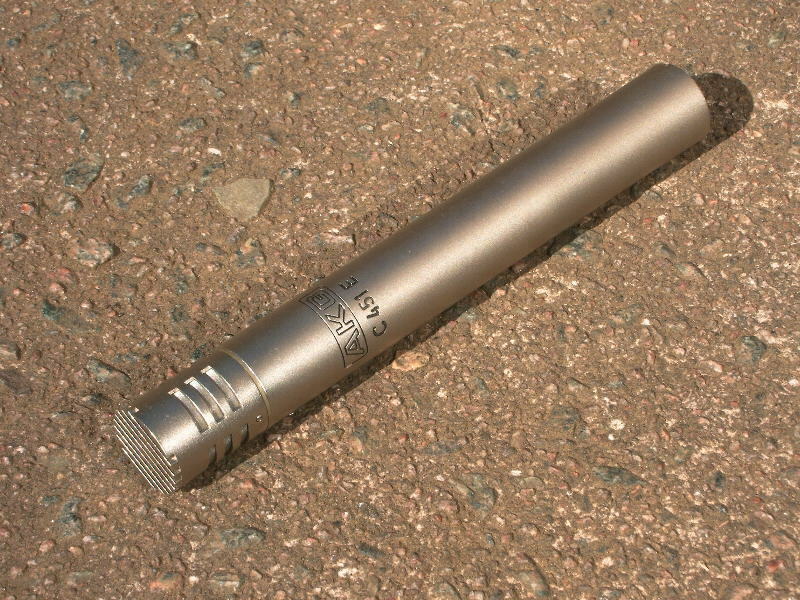 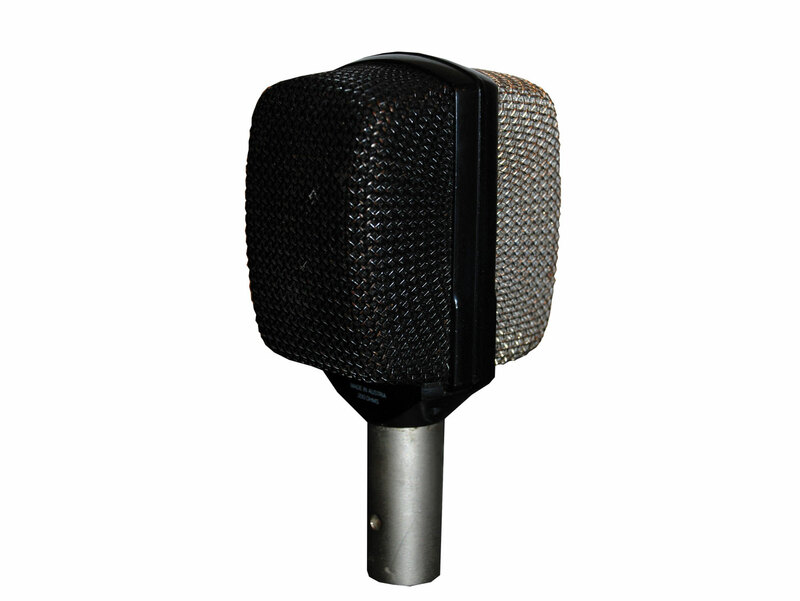 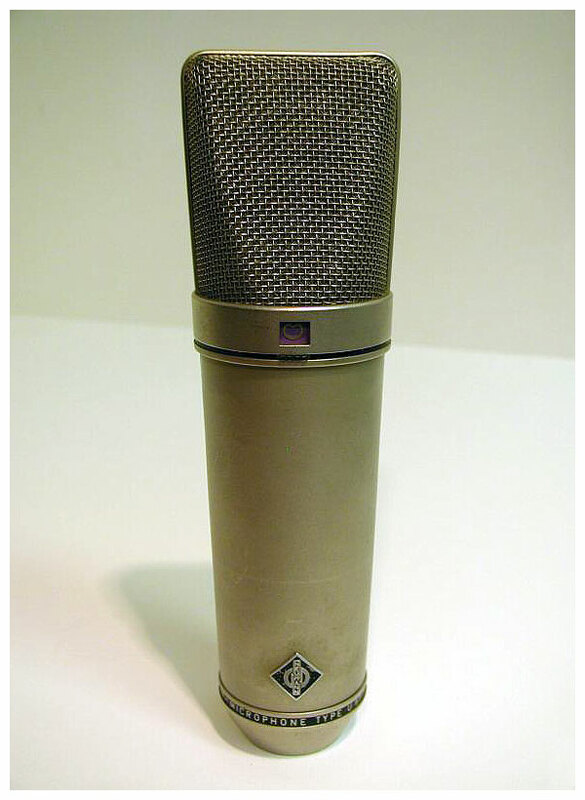 This microphone can also handle a SPL of up to 158dB before clipping.